White 19mm x 20m insulation tape, 1 roll. 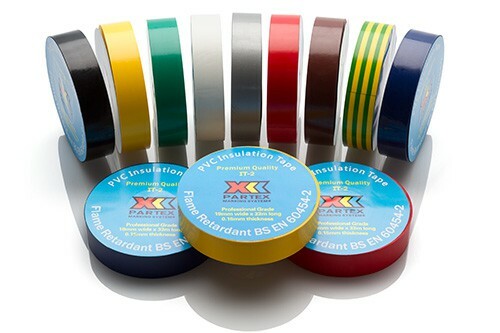 A high quality PVC Insulation Tape to BS EN 60454-2. For wire and cable insulation, bundling and reinforcing. Also available: Red, Yellow, Blue, Green, White, Grey, Brown and Earth (Green/Yellow).